Nwanya describes himself as a quiet and shy, except when he is telling jokes! 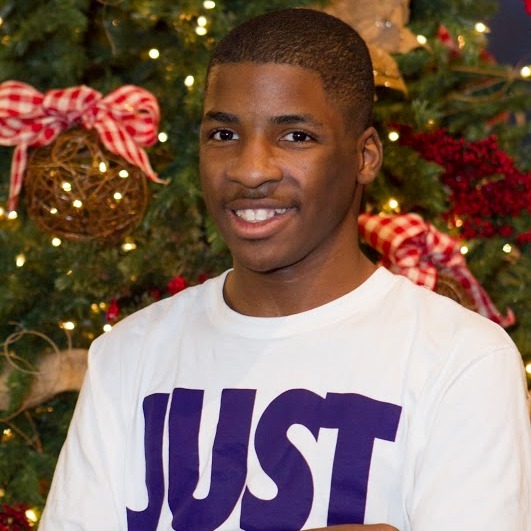 Nwanya has a great sense of humor and loves to make others laugh. He gets along really well with his peers and they describe him as a sweet person who is always nice and good to everyone. This driven young man is very motivated and works really hard in school. Nwanya earns A’s and B’s and his favorite subject is science because he loves all of the hands-on activities and experiments he does in class. Nwanya’s hard work will serve him well in his future career path. He dreams of joining the Air Force so a family who would encourage this dream would be a great fit for him. 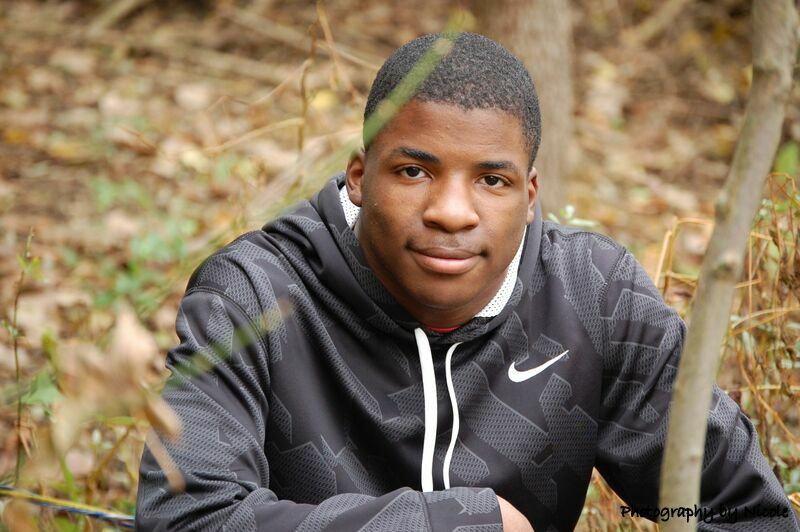 Nwanya is very passionate about sports and his two favorites are basketball and wrestling. He loves watching the NBA and has recently started watching wrestling on TV. Nwanya also likes playing basketball video games. When Nwanya isn’t in school, he likes to stay busy with activities. His favorite places to go are the library, the mall, Dave and Busters and anywhere that has laser tag. Nwanya enjoys listening to rap and gospel music or watching action and comedy movies. He enjoys camping outdoors and going to amusement parks. His dream vacation would be a trip to Kings Island or Disney World. Nwanya would do best in a two parent household. He gets along well with others and could have siblings his age in the home. Nwanya says that he would love for his forever family to have pets or be open to having pets.